3 Things: What stays and what goes – Jodi Helmer – Writer. The start of 2014 has put me in planning mode. 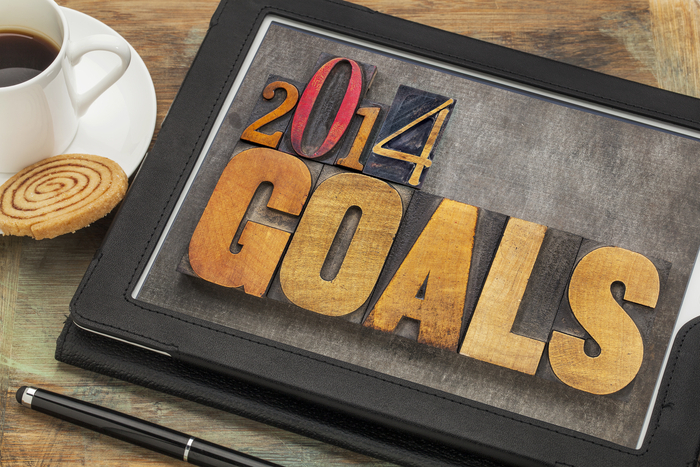 After doing a year-end review and setting goals for the New Year, I came up with a list of three things I plan to do differently in 2014 — and three things I’ll continue doing this year. Focus on content creation: At the ASJA Content Conference in November, I learned that content creation/content marketing (working with companies and brands to generate well-researched, well-reported articles that support a business or product) is the wave of the freelance future. I’ve worked with several clients in this realm and plan to expand that roster in the New Year. Rethink social media: I have a Facebook page and LinkedIn profile but no Twitter handle; I’m not interested in Google+ (and have no idea what a “hangout” is) and do not understand the fascination with Instagram or Tumblr. As more of our communication happens online, I know it’s time for me to embrace new ways of connecting. One of my goals for 2014 is to figure out which social media platforms make the most sense for me and learn how to use them well. Spend less time in the office: As an introvert, I’m happiest hanging out at home. And that means I spend a lot of time in the office. Instead of logging fewer hours in the New Year, I plan to spend more time working outside the office. I imagine writing blog posts in a coffee shop, scheduling a hike with the dogs to brainstorm possible story ideas or a co-working date with a friend. As Jimmy Buffet says, “Changes in latitudes, changes in attitudes.” New surroundings will spark new ideas. in my goals for the New Year and that means setting a healthy income goal that allows me the flexibility to pursue some of my other non-work, non-money goals for the year. A focus on relationships: When I’m teaching classes or coaching writers one-on-one, I repeat this phrase over and over: I would rather be a go-to writer for a small number of editors than a one-hit wonder all over town. When I approach editors, the goal is to develop a relationship. I do this by sending targeted queries, turning in top-notch copy (always meeting or beating my deadlines) and being accessible to make revisions or respond to questions. In 2014, I’ll continue to nurture relationships with my favorite editors and work on developing new relationships. Investing in success: You know the adage, “You have to spend money to make money?” It applies to freelancing, too. I am a big believer in investing in essentials that contribute to my success. In 2014, I’ll write checks for ASJA and FreelanceSuccess.com memberships, budget to attend at least one writing conference and hire professionals (an accountant, web designer and, if the book proposal I’m shopping goes to contract, a lawyer to review the terms). The costs add up but so do the returns on those investments, which is the reason I’ll continue to include them in my budget in the New Year. What successful strategies will you carry over from 2013? What will you do differently in the New Year?